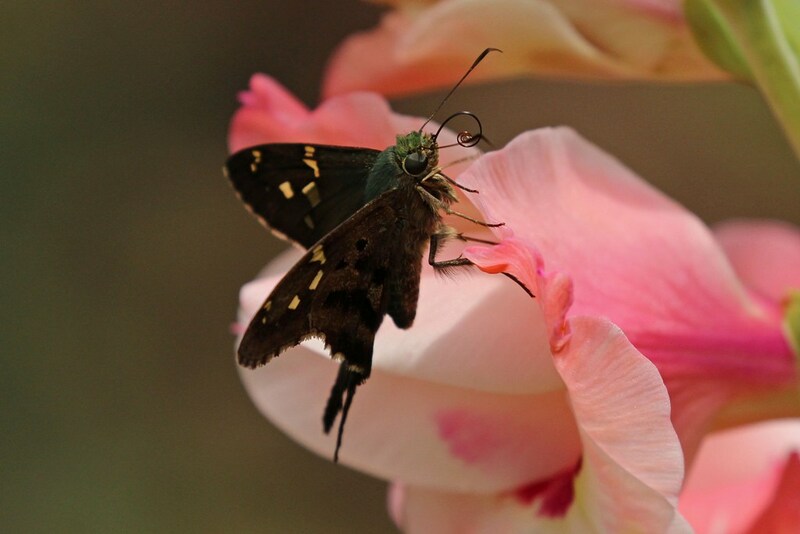 …the Long-tailed Skipper is a butterfly of subtle beauty. Doesn’t he look lovely against the pastel petals of this gladiola? 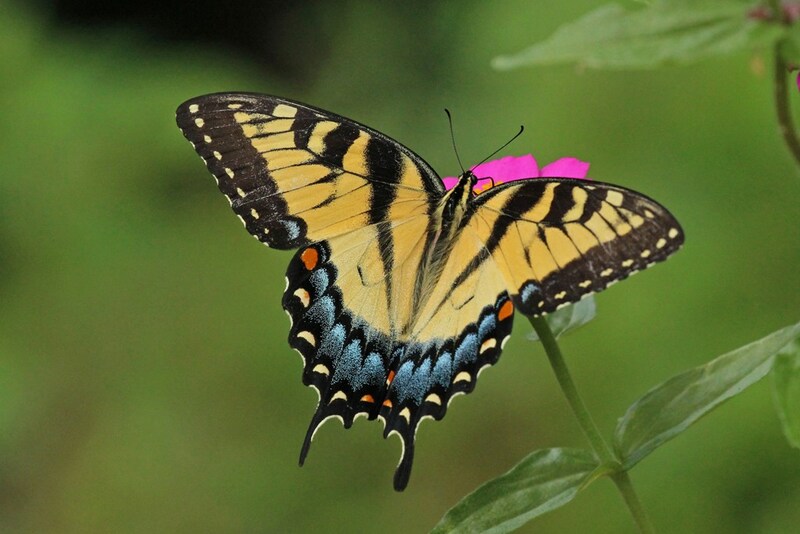 This entry was posted in Butterflies and Blossoms and tagged beauty, butterflies, flowers, fritillariies, gardening, hobbies, photography, skippers, summer, swallowtails. Bookmark the permalink. They’re all so beautiful in their own way, and aren’t we blessed to have them share our world!? 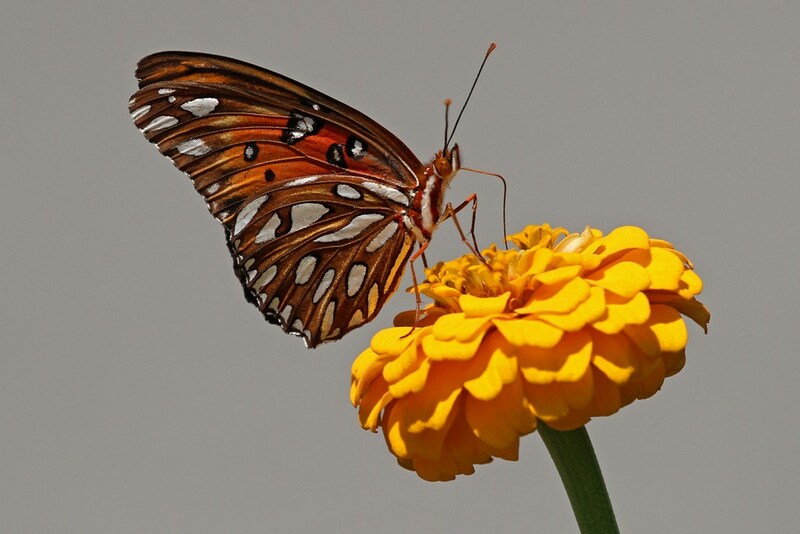 Just stunning – I don’t think I’ve ever seen one of those Skippers before. Yes, he does. All of your photos are stunning!